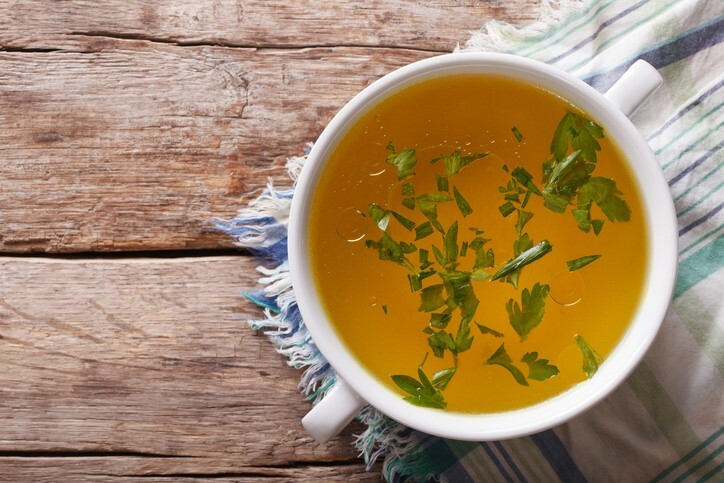 Are you confused when it comes to what the difference is between broth,stock and bone broth? I do get asked what the differences are all the time, so I though I would share a bit of information to help demystify the terms. I hope you will find this information useful. Tomorrow I will share some great reasons why you might want to start drinking bone broth for breakfast. Broth is water simmered with vegetables, aromatics, and meat, and can include some bones. It is cooked for a short period of time, usually 45 minutes to 2 hours, then strained and seasoned. Broth usually stays fluid when chilled. I use broth to sauté meats and vegetables, adding a lot of flavor without a lot of extra calories or salt. Stock is water simmered with vegetables, aromatics, and animal bones, sometimes roasted, and sometimes with some meat still attached. It is cooked for 4 to 6 hours, and then strained. The purpose of stock is to extract the collagen from the connective tissues and bones. This collagen gives stock its gelatinous texture. Once chilled, a good stock will have a jiggle. Stock is not served on its own; rather, it’s used to deglaze a pan, or as a base for a rich sauce or gravy. 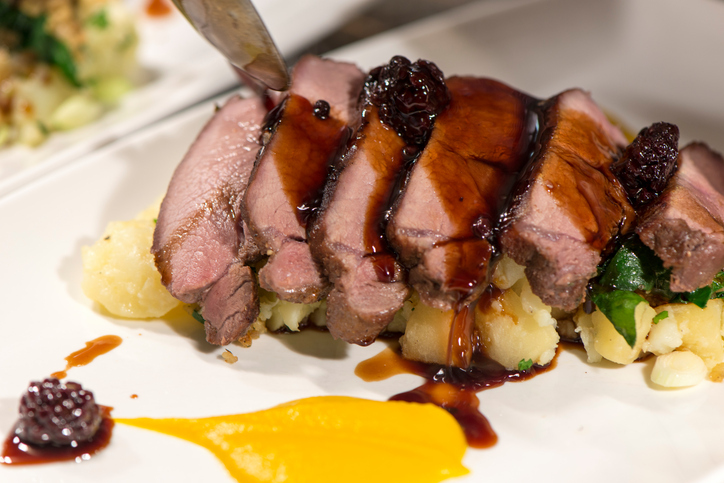 When using for a rich sauce, like a jus, the stock most be reduced down further and is normally flavored with wine or port. Bone broth is really a hybrid of broth and stock. When I make my bone broth, I will take the time to roast the bones as I would with stock. 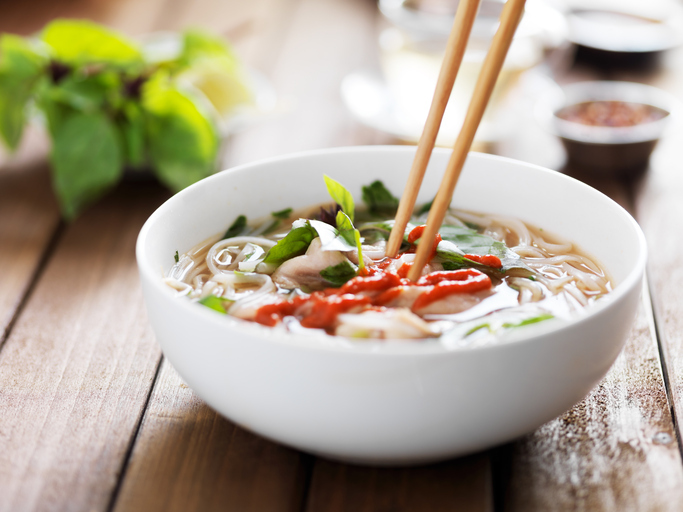 This gives the broth a deeper flavor. It is cooked for a long period of time, often more than 24 hours. The goal is to extract the gelatine and nutritious minerals from the bones. It is then strained and seasoned to be enjoyed on its own, like broth. Bone Broth typically is cooked with less water than a stock or broth and the resulting liquid is very nourishing.